What's a birthday party without some decorations? 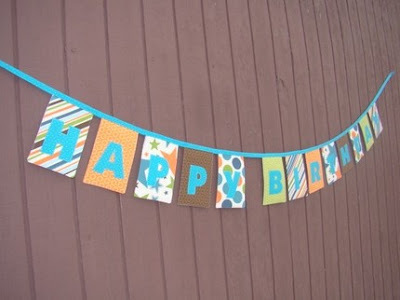 Streamers & banners are a must - and PaisleyHandmade has some great ones to choose from. 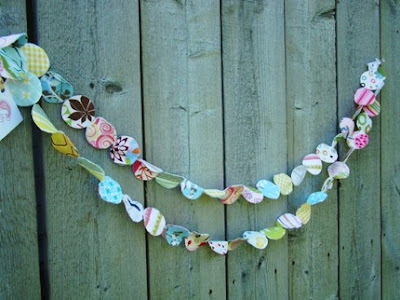 I particularly like this birthday bunting: But this - 6 feet of these cute circles - is hard to resist! Besides balloons, what are your favourite birthday party decorations?